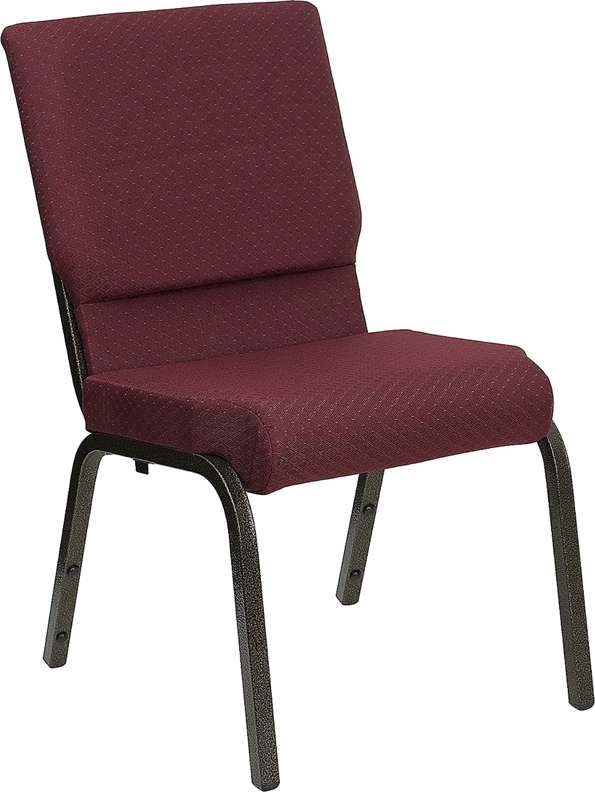 We have a sale on the Hercules Burgundy 18.5″ Church Chair w/ dotted pattern. If your Church is on a tight budget this worship chair from Flash Furniture (Hercules) might be the answer. 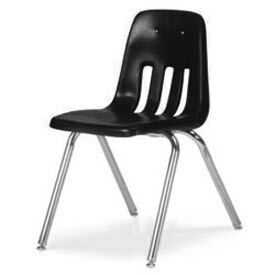 ON SALE FOR $33.99 AT ANY QUANTITY! 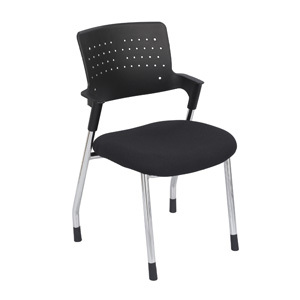 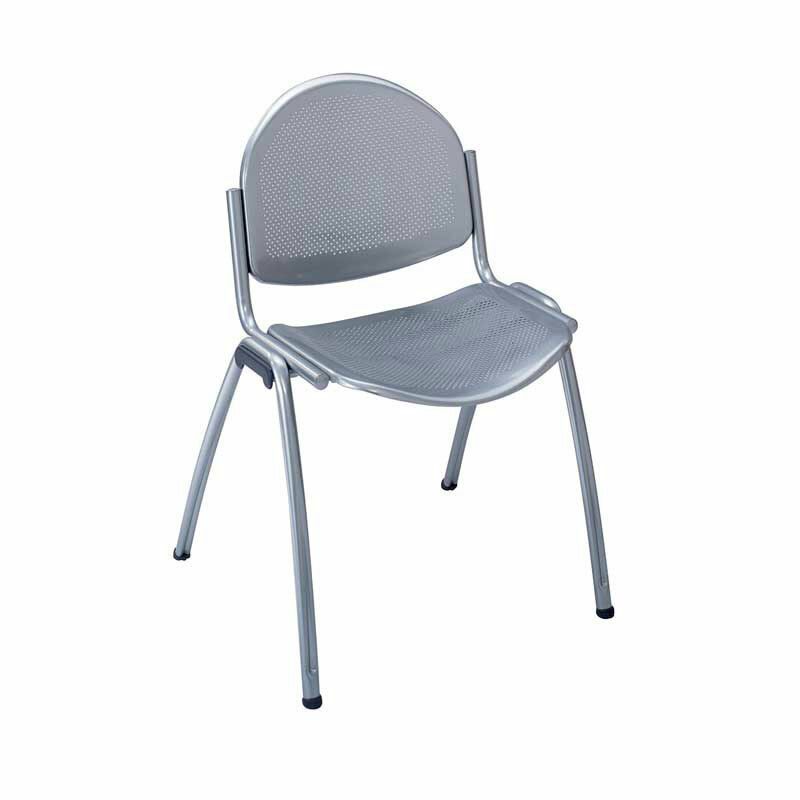 The Spry 4011 Guest Chair Sale from Safco Products!